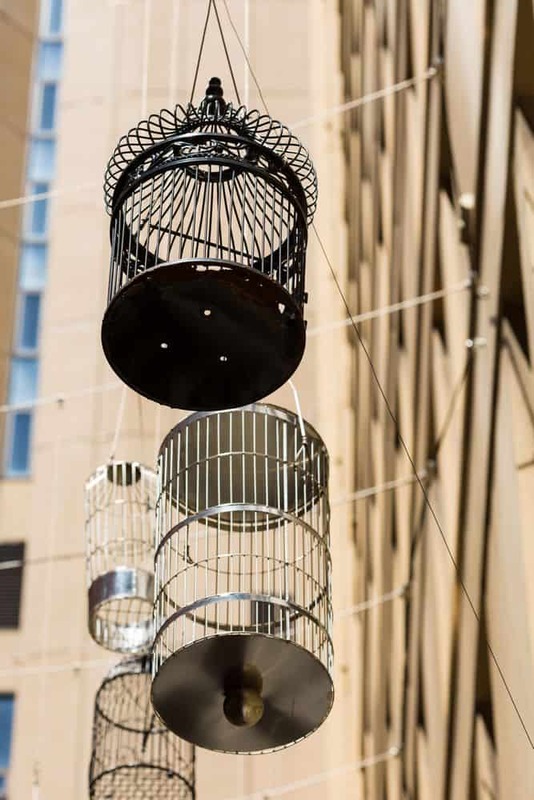 Forgotten Songs is a public artwork located in Angel Place, Sydney. What initially began as a temporary installation in 2009, paved the way for permanent installations that are today a popular fixture in this part of town. While the temporary program ran up to 2013 with the aim of injecting vibrancy into the urban setting, it led to the idea that a public artwork could be installed on location. This program consisted of two phases, and Forgotten Songs was one of these phases. 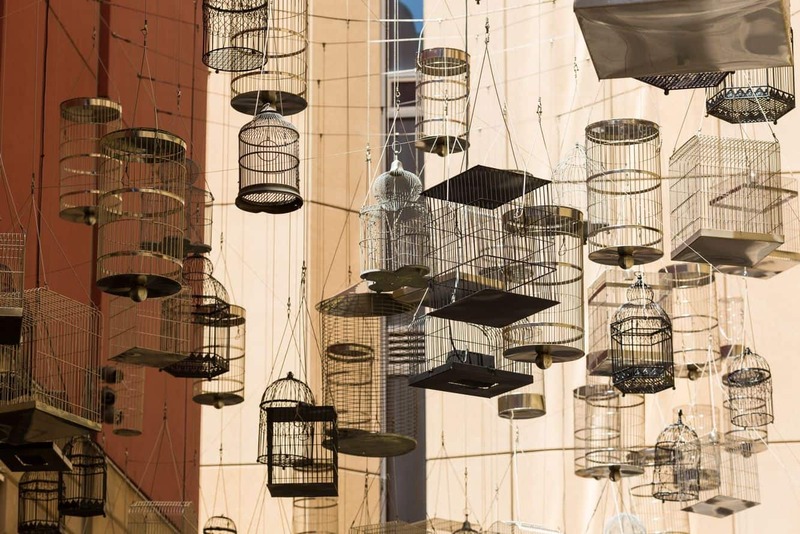 This engaging work of art explores the past and present, creating a beautiful platform to showcase the beauty of the birdsongs. It is the blend between the delicate unfamiliarity and the subtle unexpectedness that makes this artwork one of the most stunning places to visit. In addition to this, Forgotten Songs also explores the remarkable ways in which the city’s fauna has changed and adapted to exist alongside modern urbanisation. Forgotten Songs invites visitors to take a glimpse into the city’s past, its landscape, as well as the vast array of issues that surround sustainability and the development of urban spaces. The commemoration of these birdsongs that were once heard in years gone by creates beautiful calls that filter down as day gives way to dusk and the daytime songs change to those of nocturnal birds. It is interesting to note that some of these bird songs can be heard at the edges of the city where the birds have found places to nest. Some of the species whose songs you can listen to include the Fan-tailed cuckoo, the Scarlet Honey-eater, the Striated Thornbill, as well as the Spotted Pardalote. These are just a few of the more than 50 bird songs that can be heard. Forgotten Songs is a brainchild of Michael Thomas Hill alongside Richard Wong, Dave Towey, and Dr Richard Major. It runs along Angel Place between Pitt Street and George Street and remains open all day, with free entry for people of all ages.